As the President of Prosperitus Solutions, Dr. Krystal K. Nerio is committed to her profession. She started the company in 2011 after thirteen years of working in the government space with many well-respected contractors within the Department of Defense. With 19 years of experience, she provides staffing solutions and supports various DoD organizations nationwide. Dr. Nerio’s main area of focus is providing veterans, dependents and their families’ employment opportunities while being a preferred vendor to the government. This past year she has been working on her latest project, Nerio Plaza. The Nerio Plaza is a unique venue located on the Southside of San Antonio where she plans on having social events and business meetings. Prior to starting Prosperitus Solutions, Dr. Nerio started her career in the United States Air Force from 1998 to 2003. She worked various positions in the logistical field supporting the C-130s and flight line support missions. After she separated from the military, her journey towards professional development and career advancement continued in her civilian life. It was during her time with the Air Force Mentor-Protégé Program Office located at Brooks City Base, Texas, she found her interest in and passion for small businesses. She recently was selected as Chairwoman for the Global Chamber of Commerce. 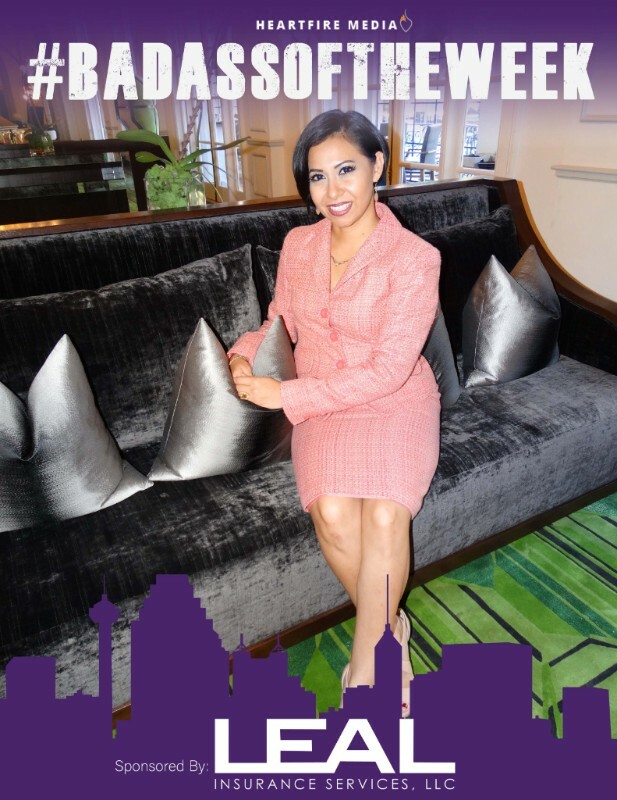 It is here, she will lead the Global Chamber San Antonio chapter members that include CEO’s and business professionals locally and globally to the international business community to capture new opportunities. Dr. Krystal K. Nerio was born and raised on the Southeast side of San Antonio, Texas. She obtained her Bachelor of Arts in Business Administration from the University of Maryland in 2004, her Masters in Procurement and Acquisitions from Webster University and her Ph.D. in Leadership Studies from Our Lady of the Lake University. to receive insider business and community news, 'Badass of the Week' and weekly prize giveaways!